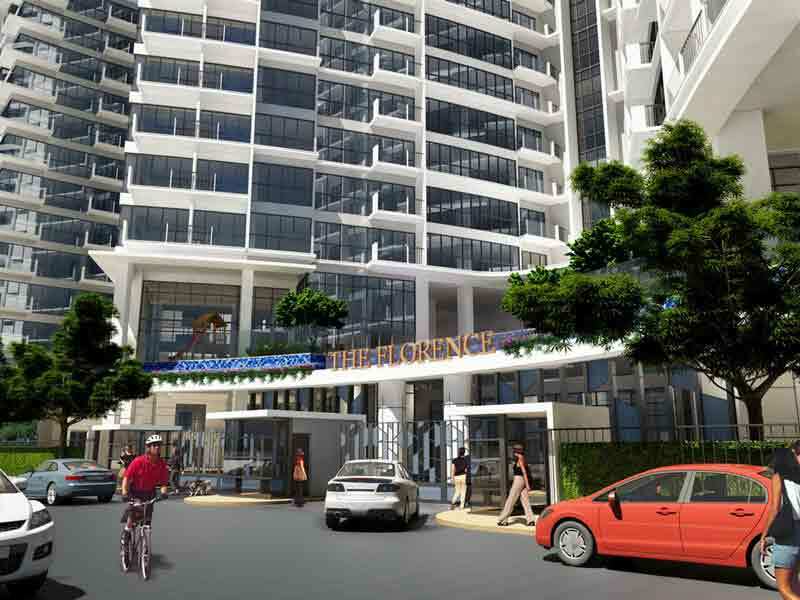 The Florence is a modern European beauty in the heart of Mckinley Hill. It is the first garden community with a gate which opens up beautiful and excellent opportunity in the life of its residents. The three-tower building that's inspired traditional European architecture has something about it that just brings nature beauty to a home. 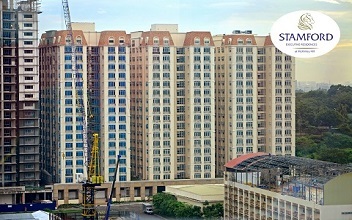 The modern curvilinear façade of The Florence makes it stand out among other buildings in Mckinley Hill. The beautiful resident brings a lot more to premium with its gated community which makes it the best retreat for people of different caliber. 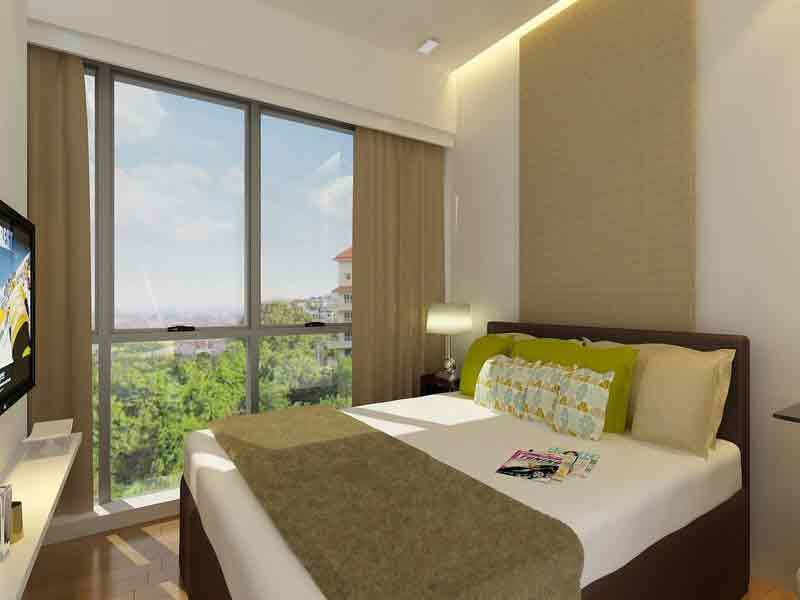 The residents can be able to enjoy the beautiful and luxurious view of the colorful blooms and the lush greenery. It makes the inhabitants of the building feel closer to nature. The Florence is a charming place that makes your life limitless and with no boundaries. 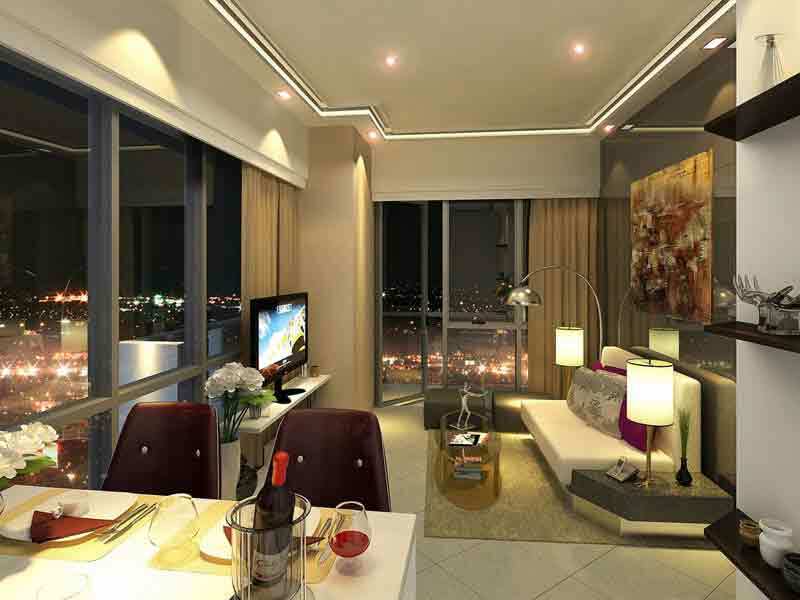 The50 hectare beauty inside Fort Bonifacio is made by the renowned Philippine top developer Megaworld. 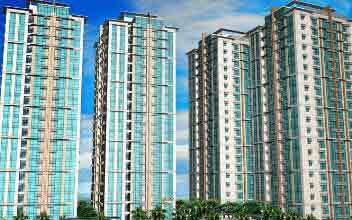 Megaworld named the beautiful Florence after the famous Italian City. 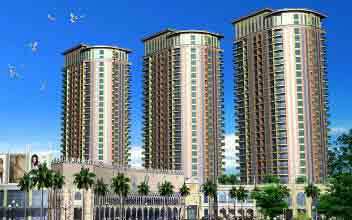 The Florence has three towers with each towers ranging from 22 to 28 stories. 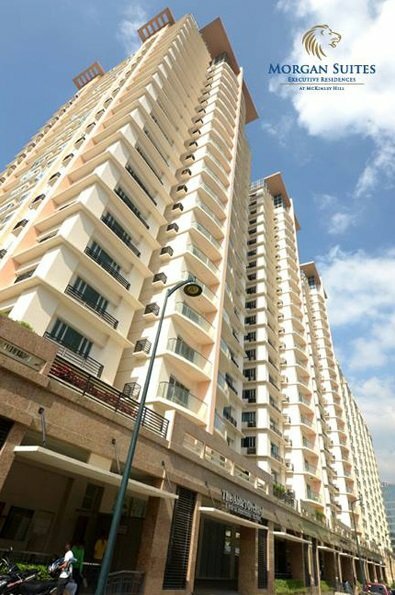 It offers one to three units and unique from all other residents in Mckinley Hill. 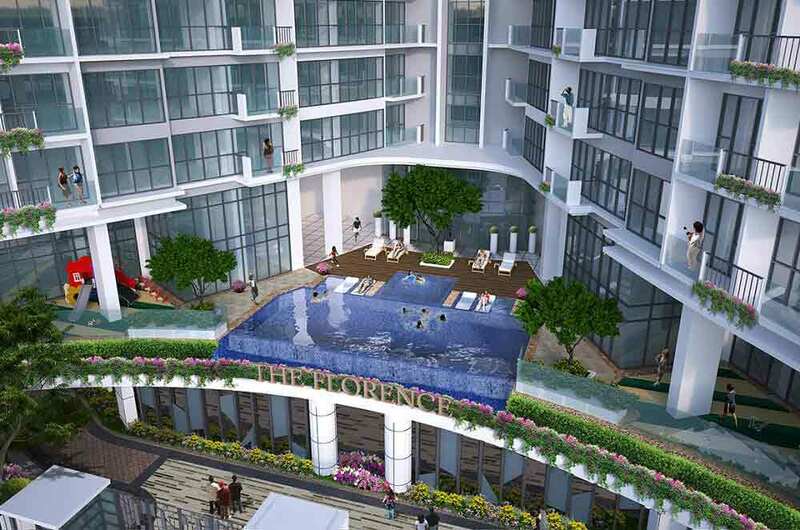 The Florence is strategically located in the township development of Mckinley Hill which will soon rise to the standard urban living with its full glass windows and other amenities. 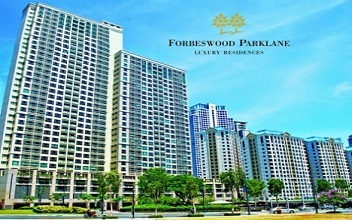 It is safe to say The Florence is the crown jewel of all residential properties in Mckinley Hill. 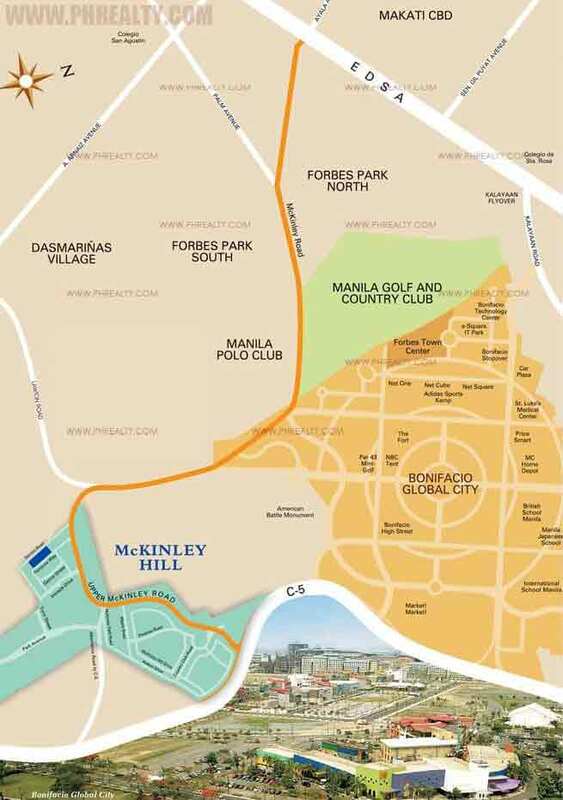 The Florence Mckinley Hill is set to be the Grandest and Biggest Megaworld Development in the Metro Manila. The Nicest thing about the 50 hectare Master Planned community that has everything you want and needs within your grasp. 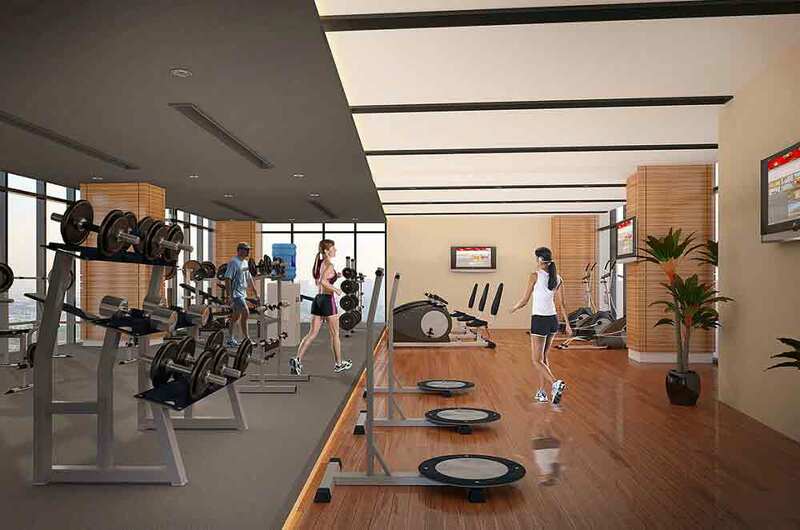 The project highlights different amenities in the area that is specifically built for your needs and convenience. They include Schools, BPO offices, Leisure Parks; Residential Tower, Medical centers, and even schools are provided for your convenience. The Mckinley first ever gated garden community inspired by the European style of living brings the dynamism of healthy and luxurious life of the 21st century. 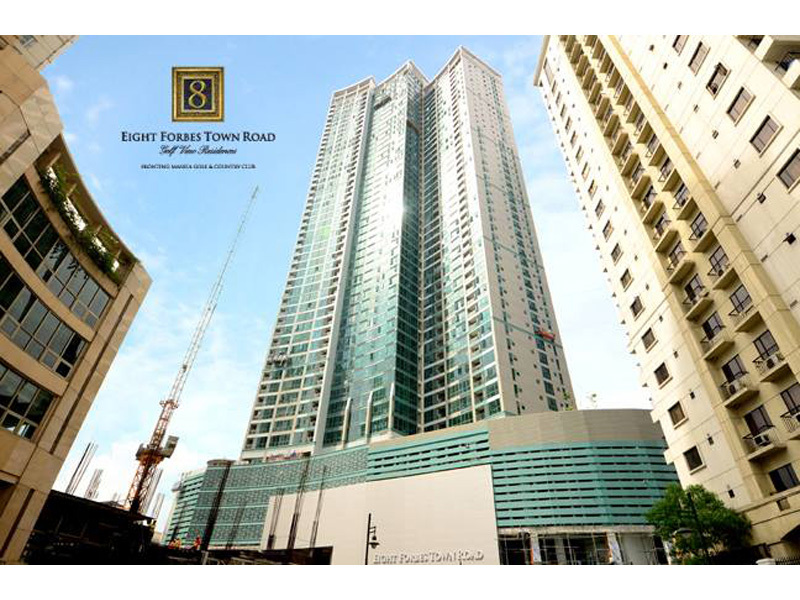 The European inspired architecture is a breathtaking sight in Fort Bonifacio, Mckinley Hill. 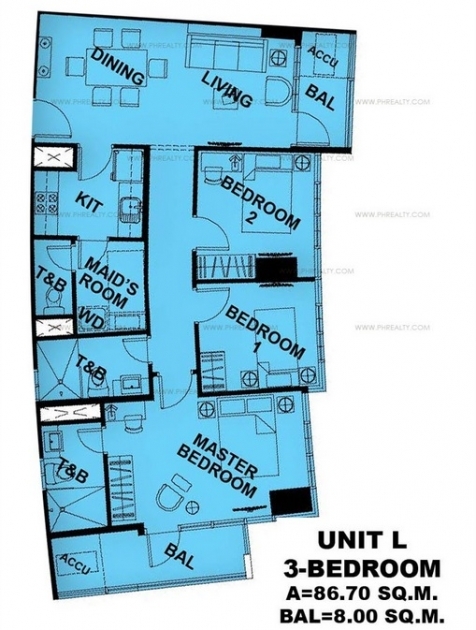 The Florence takes the idea of modern living to the highest level with its bi-level amenity deck that is located on the third floor of the building and offers a lot of amenities. 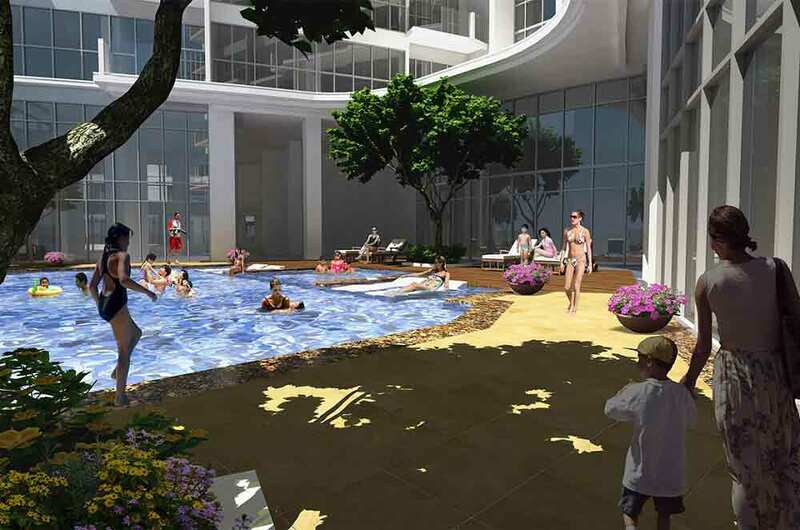 These amenities include the swimming pool complex complemented with an in-pool lounge. 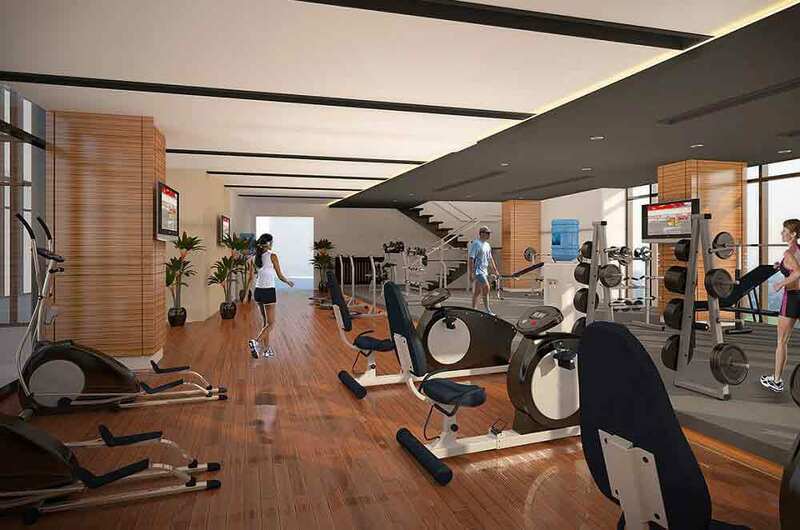 They offer a gym and a fitness center to allow the resident to feel fit and enjoy their vibrant youth. 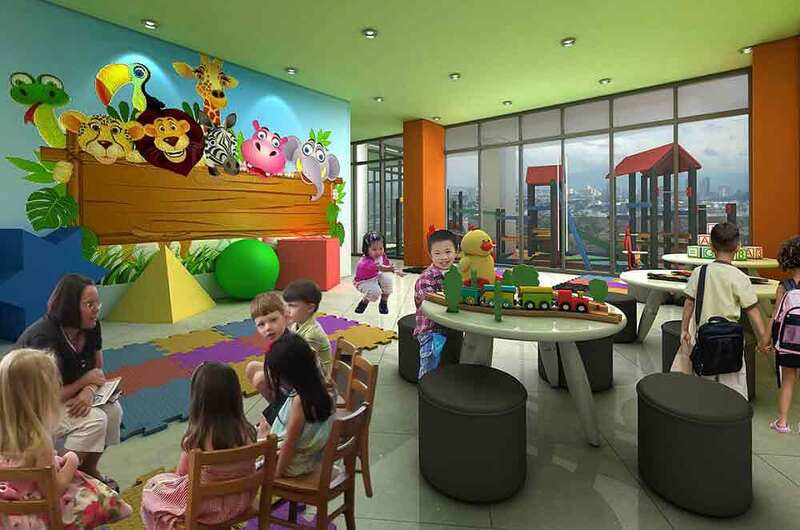 Children amenities like the day care center and the children's playground are provided to give the parents some breathing space and keep the kids busy. There are different facilities located around The Florence that bring comfort to the life of its residents; they include the Venetian mall which is also the first of its kind. 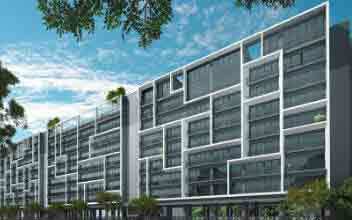 It is just 1 street away from The Florence, and the first High-end Venetian inspired mall. They are also very close to WELLCOME which is a place for grocery shopping of local and imported goods. The Florence is just 5 minutes to the Tuscany Resto Strip which is a very place that contains different international restaurants with cuisines, retail strips, and even sports bars. 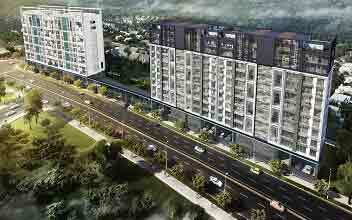 The Bonifacio High Street is just a walk away from the township and harbors the best retail and coffee shops. If you are thinking about the education of your kids, then look no more with the different international and local school situated in the Florence. They include; International school Manila, Manila Japanese School, British International School and many other local schools. It also has a world class hospital in its vicinity which is St. Luke Medical Center. They have other major establishments that include Venice Pizza, Enderun, the Korean and British embassy, and UAE. They have many other Multi National companies that include; Colgate and Palmolive, United Health Group Thompson and Reuters, Hewett Packard, and Wells Fargo. The Florence also include some local establishments like Mind Museum, High Street, S&R, and some local markets. 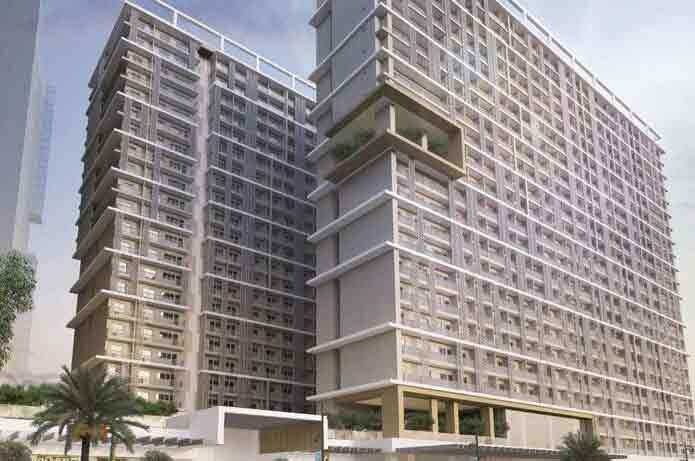 The one and only Italian garden inspired residential condo in Fort Bonifacio having its location in the middle of Megaworld 50 hectare Mckinley Hill Township has a lot of perks. 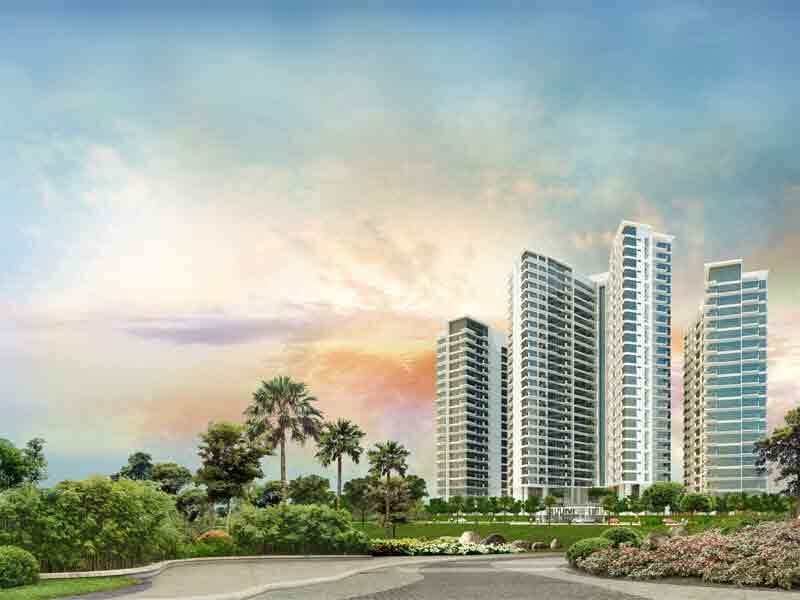 Imagine an exclusive beautiful enclave with a beautiful backdrop of colorful plants and thick foliage of trees making a mesmerizing scene in the middle of a central business district. The view was inspired by the Renaissance era of the Tuscan region in Italy. 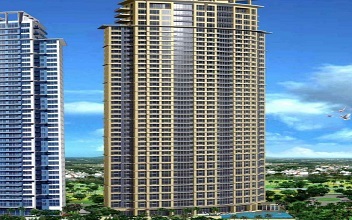 Mckinley Hill is known as Megaworld’s largest township in the whole Metro Manila. It is inspired by the lights, taste, and sound of Italy.it is home to the country’s first world-class football field, Emperador Stadium. It is also home to the delicious Venice pizza which got its inspiration from Venice’s Piazza di San Marco. It is the best place for you if you want a place with a lot of tranquility, a place where you can relax and make your heart at peace then The Florence is the best place for you in Venice. Just after entering the three-towered perfections, the curvilinear design gives an epitomic vibe of a modern upscale wrapped up in a relaxing ambiance that's wrapped up in lush and luxurious greenery. 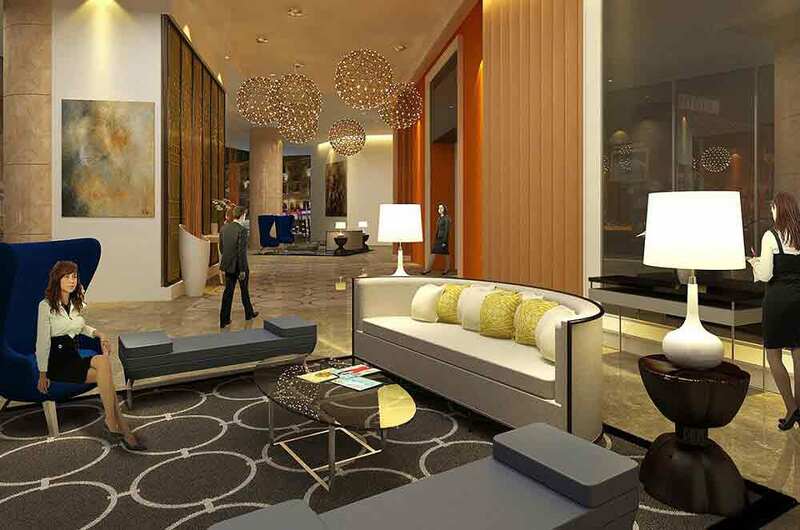 Just after you think you have seen enough, you'll enter the lobby and notice a scintillating and unique ambiance that is surrounded by exquisite modern contemporary designs. 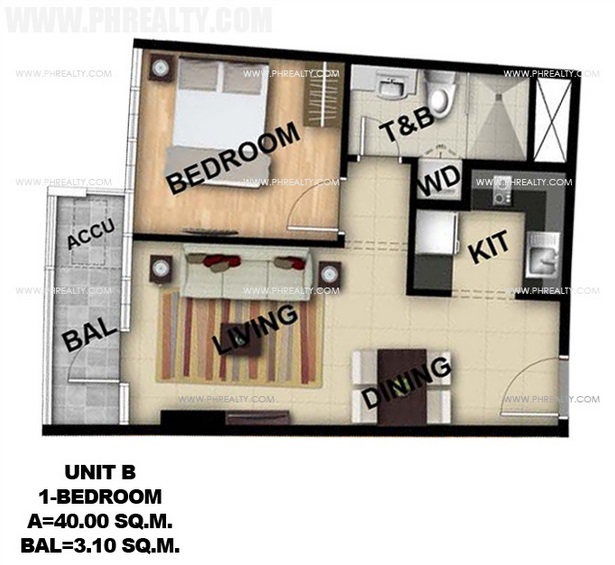 Every tower will have units from one to two bedrooms that have a generous space of 43 to 79 SQM. 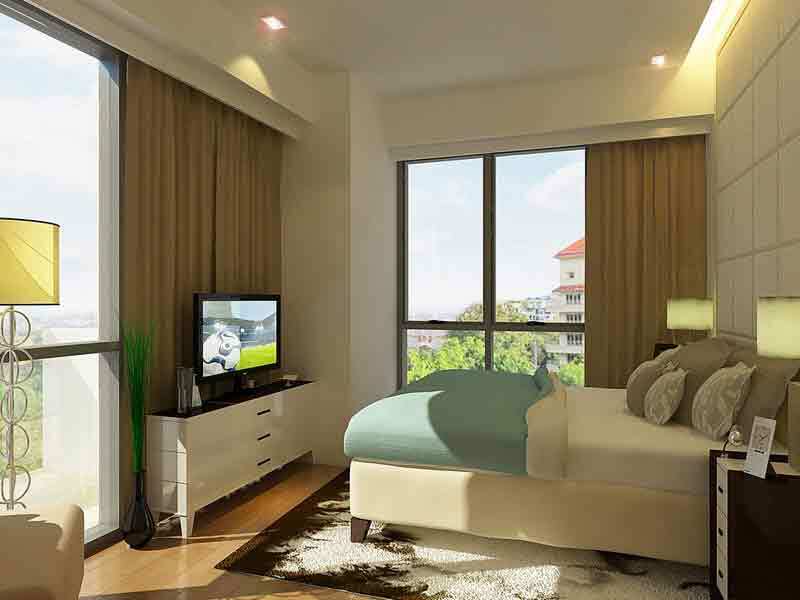 All the units are pre-furnished with excellent amenities from the best to match each and every taste of their clients. 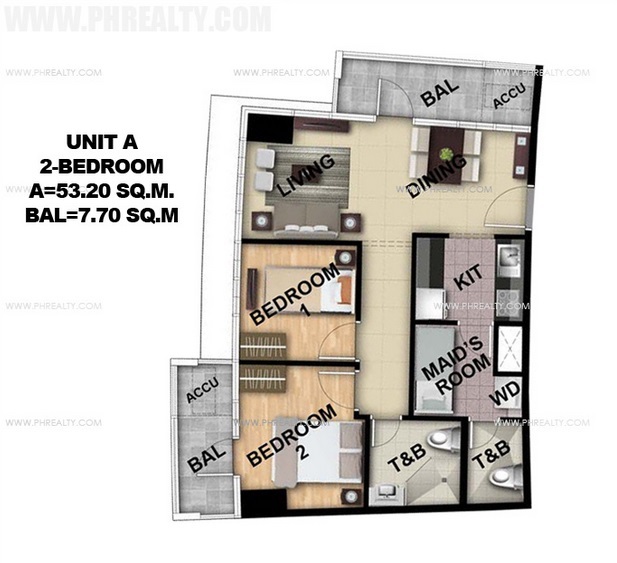 The units also include a balcony that has the uninterrupted view of the picturesque scenery of Makati CBD, the beautiful garden scape below, and the magnificent view of Bonifacio Global City. 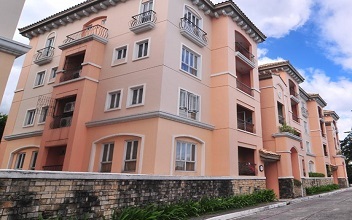 The Florence is one of its kinds in Mckinley Hill Village with its gated garden community. 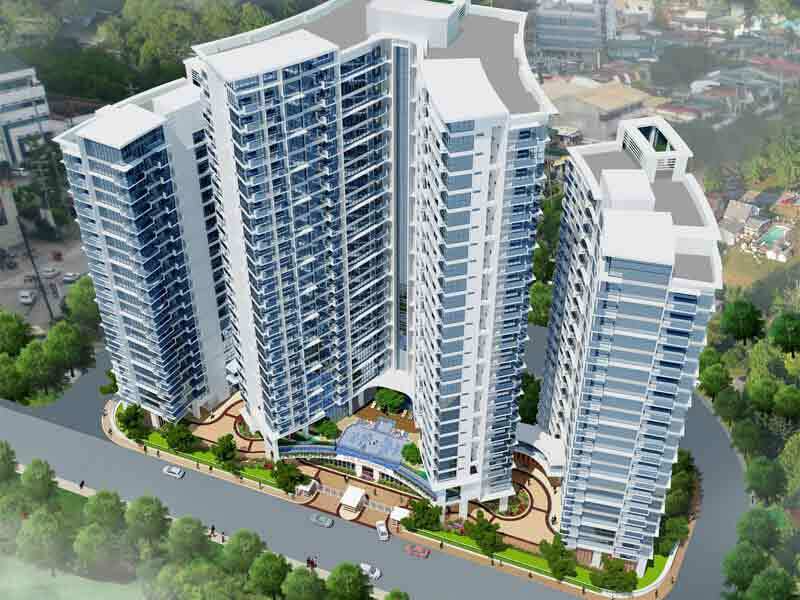 The Florence at Mckinley Hill is an ultra-modern Façade that has to combine both the excellent modern amenities and the beautiful gated garden that has maximum security with their security gate. 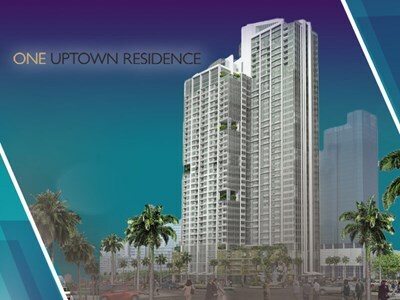 Megaworld presents to you one of the most comfortable and convenient homes in the face of The Florence which one of the tallest residential condominiums in McKinley Hill. 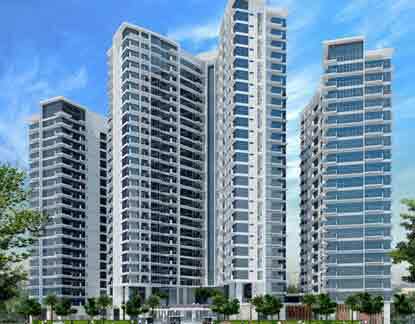 It is a tall standing residential community comprising of three tall towers owning twenty-two to twenty-eight stories along with a guarded gate as an entrance. 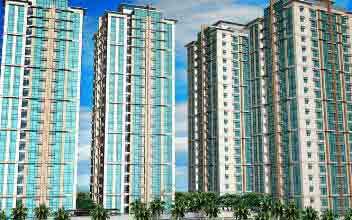 The property is highly inspired by European kind of designing. While residing at The Florence you get to experience twenty-first-century lifestyle while surrounded by lush green surroundings. The Florence offers a contemporary design along with top notch facilities, necessities, and amenities such as an eighteen-meter lap pool, a children's pool, a nursery room, a kid's playground, a day care center, a gaming room, a functions room, a fitness gymnasium, a bar and lounge, a business center, separate male and female changing as well as shower rooms, 24x7 water and power supply etc. There is present a vast swimming pool along with a lounge and sundecks made up of wood. Tower one includes one bedroom units spreading in approximately forty-three square meters, balcony included one bedroom units spreading in approximately forty-five square meters, two bedroom units spreading in around sixty-one square meters as well as balcony included two bedroom units spread in around seventy square meters. On the other hand, the second tower includes spacious one, two and three bedroom units spread in around forty-four to forty-seven square meters, seventy-one square meters as well as ninety-five square meters respectively.